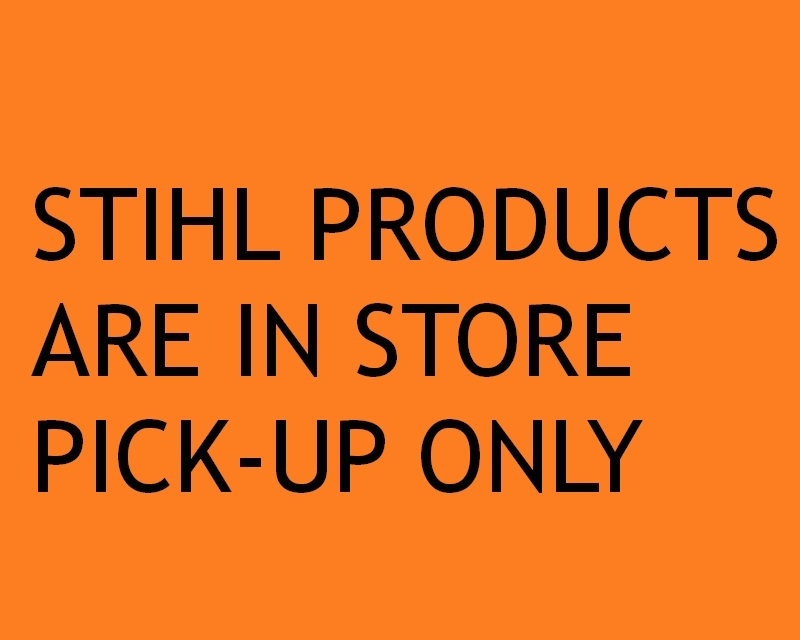 Stihl items are in store pick up only! 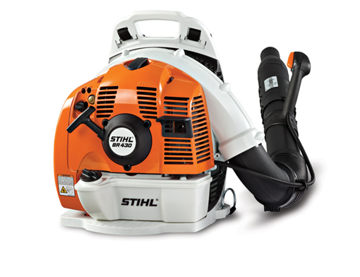 With its powerful, fuel-efficient engine, the BR700 STIHL sets the standard for professional-grade blowers. 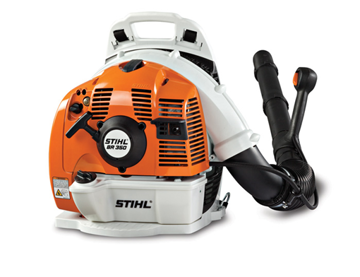 For the demanding professional, there is no other than the Stihl BR700 Pro Back Pack Blower. It's fuel efficiency and durability make it top notch! 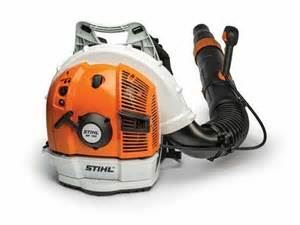 Stihl items are in store pick up only! 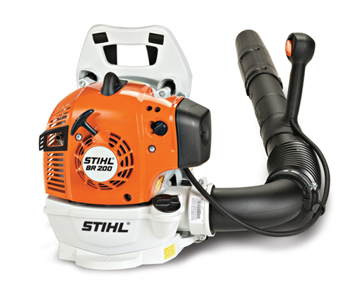 Back Pack Blowers from Stihl are second to none!